Is your dream mattress soft and pillowy, responsive and airy? Do you want to feel like you’re sleeping on a cloud that perfectly contours to your body in any position? If so, the Serta® iComfort Blue 500 Plush is the model for you. Like all iComfort memory foam mattresses, the Blue 500 Plush features a top layer of TempActiv™ gel and Evercool Fuze™ memory foam. These cutting edge materials will promote breathability and help manage temperature, even on a hot summer night. 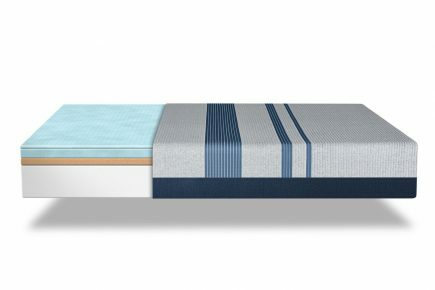 A 7″ thick foam Ultimate Edge foam core provides deep down cushioning and a large sleeping area. These brilliant designs are great for a standard or adjustable bed frame. The Blue 500 Plush offers low motion transfer, so you won’t be awakened when your spouse or pet changes position. A no-flip, no-rotate mattress, Serta iComfort models are extremely low maintenance. 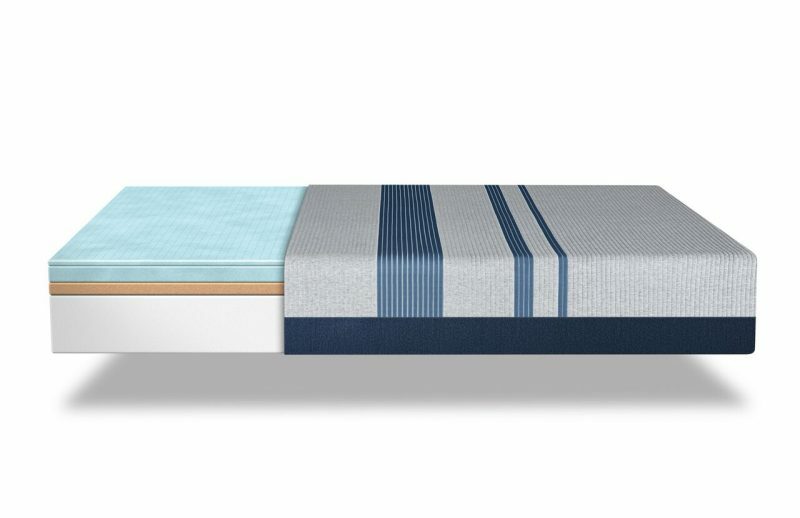 Shop today and upgrade your bed with a top-rated Blue 500 from Serta. Mattress World Northwest is locally owned and operated, and proud to serve the Willamette Valley. Browse high-quality designs online, or swing by one of our showrooms and experience our legendary customer service. Love crawling into bed every night! The Blue 500 feels soft, but still provides support where I need it. I love crawling into bed every night! I was worried that this mattress would be a little too soft, but it’s perfect. Would definitely recommend this.